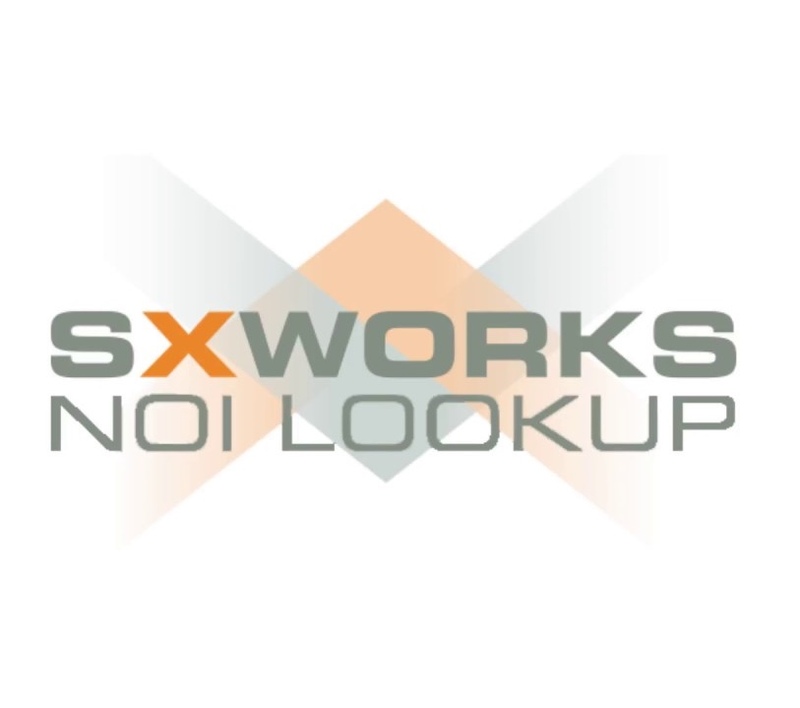 WASHINGTON D.C. (CelebrityAccess) — SXWorks, a subsidiary of SoundExchange, announced two new tools developed to expand on NOI LOOKUP to help music publishers and songwriters search the more than 70 million address unknown Notice of Intention to Use (NOI) filings made with the U.S. Copyright Office. The new tools include NOI Premium Services, available beginning on June 12, will give publishers and songwriters better search tools to claim unpaid mechanical royalties from digital service providers. The tool will also help content creators communicate with digital service providers and the U.S. Copyright Office, SoundExchange said.